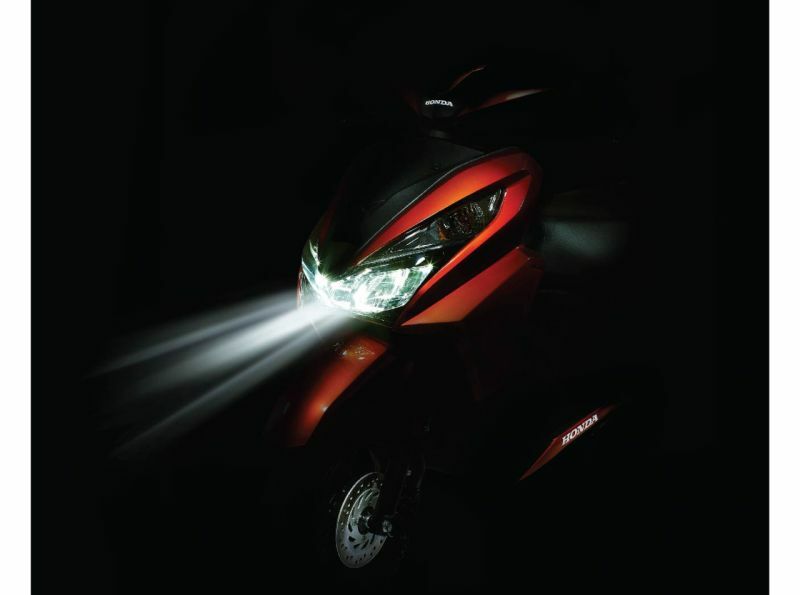 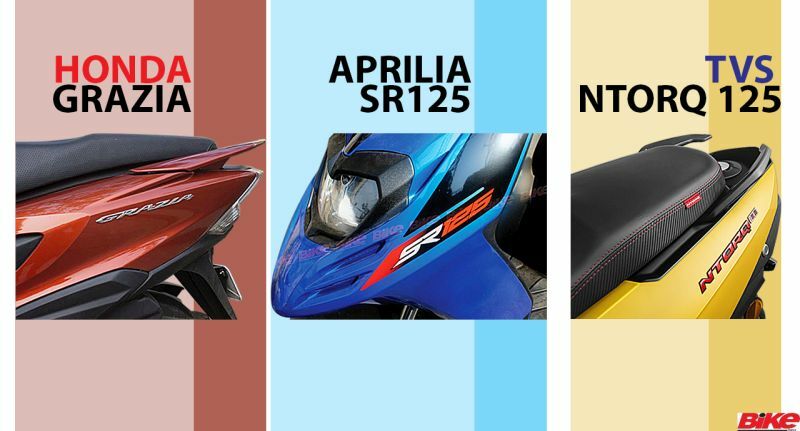 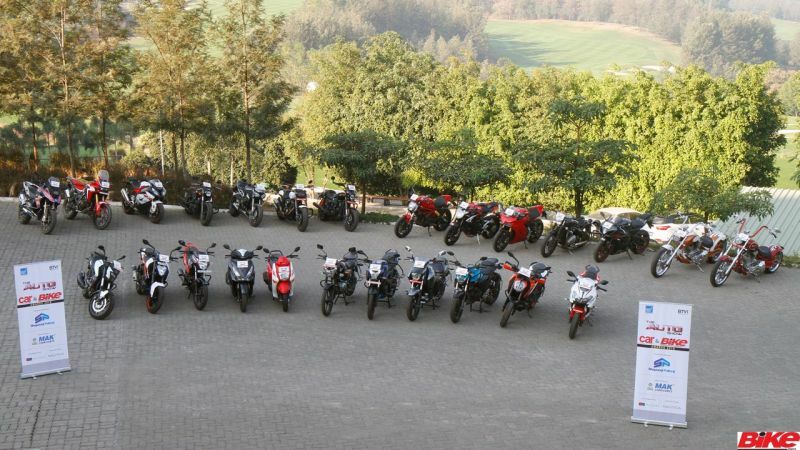 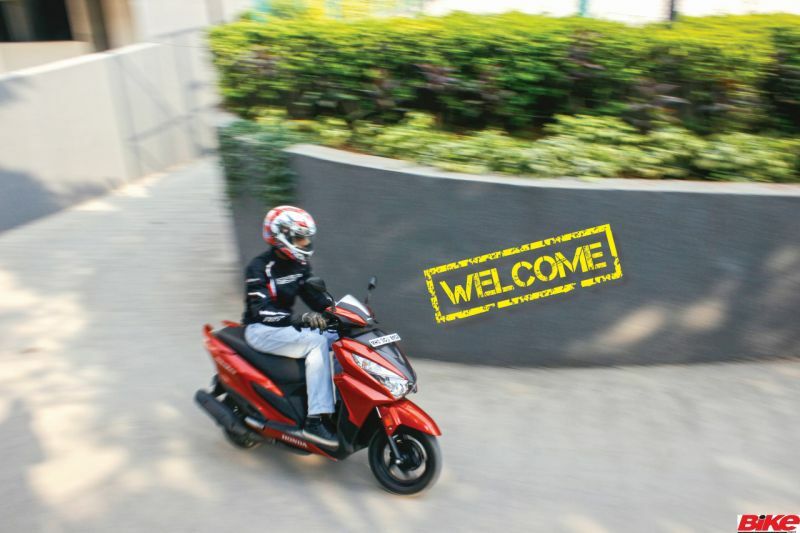 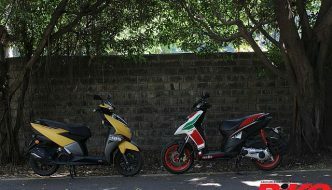 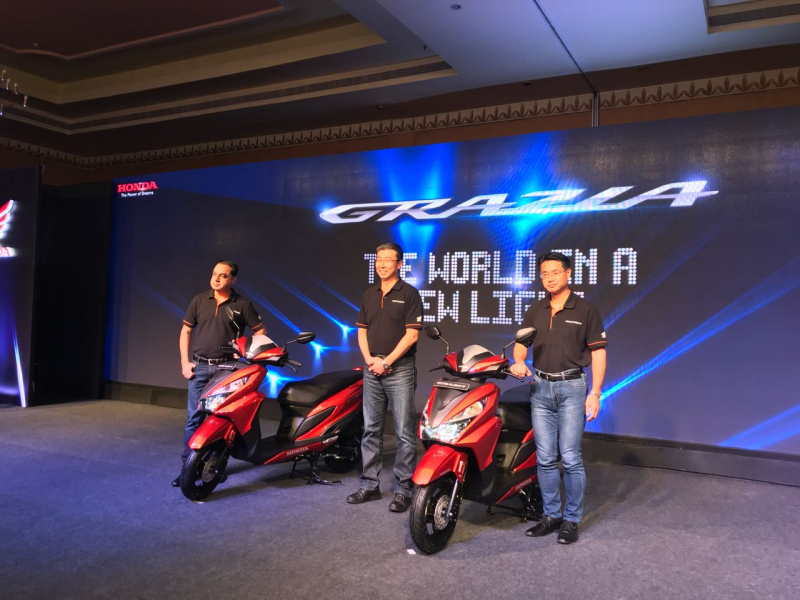 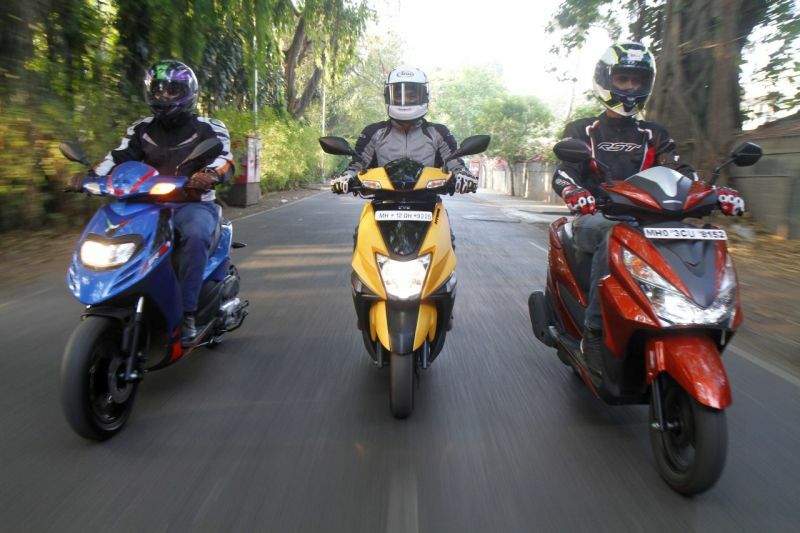 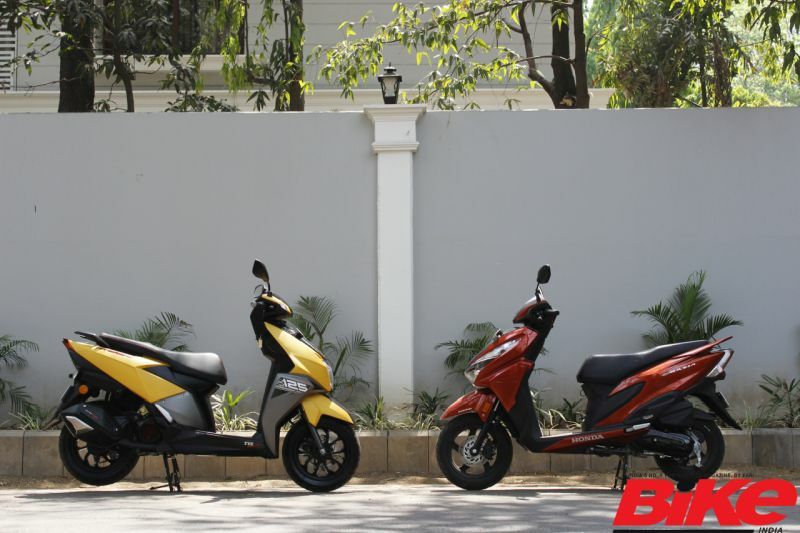 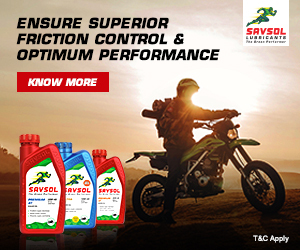 Among the most popular scooters in India, the Aviator, Activa 125, and Grazia, have been recalled for inspection by Honda Motorcycle and Scooter India (HMSI). 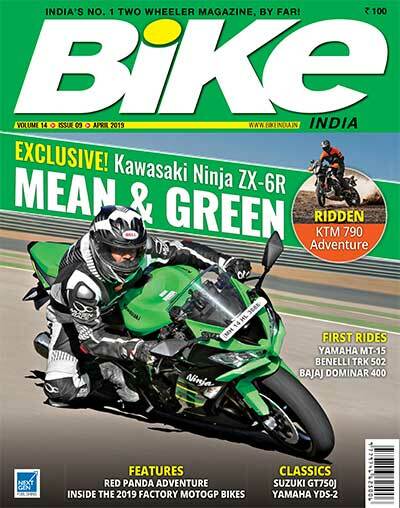 The company will check and, if need be, replace the ‘Bolt flange 10×42’ mounted in the front fork which caused excessive hardness. 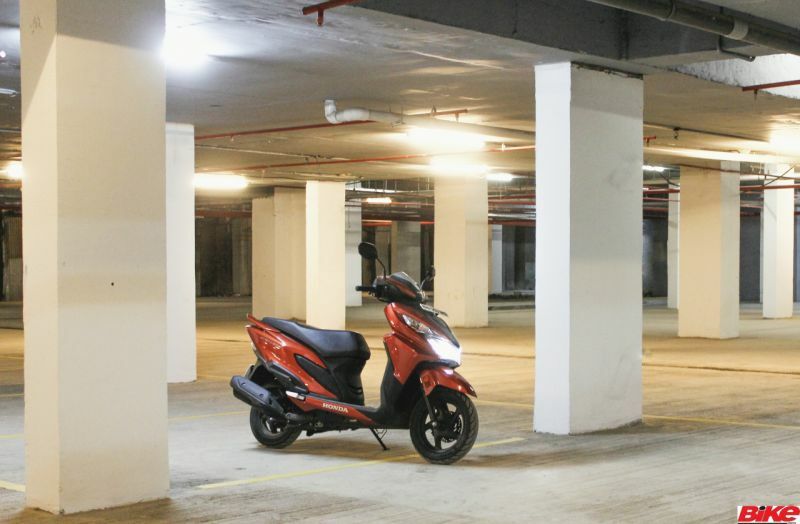 Since the first ride review, Honda’s latest 125-cc scooter has been a part of our garage for the past couple of months. 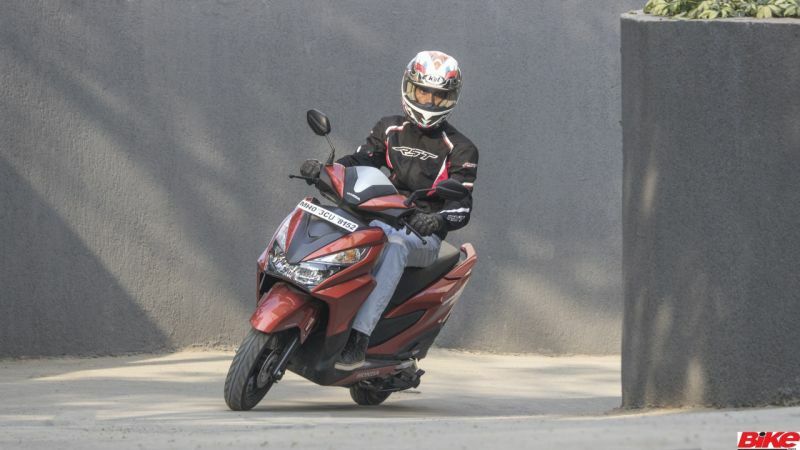 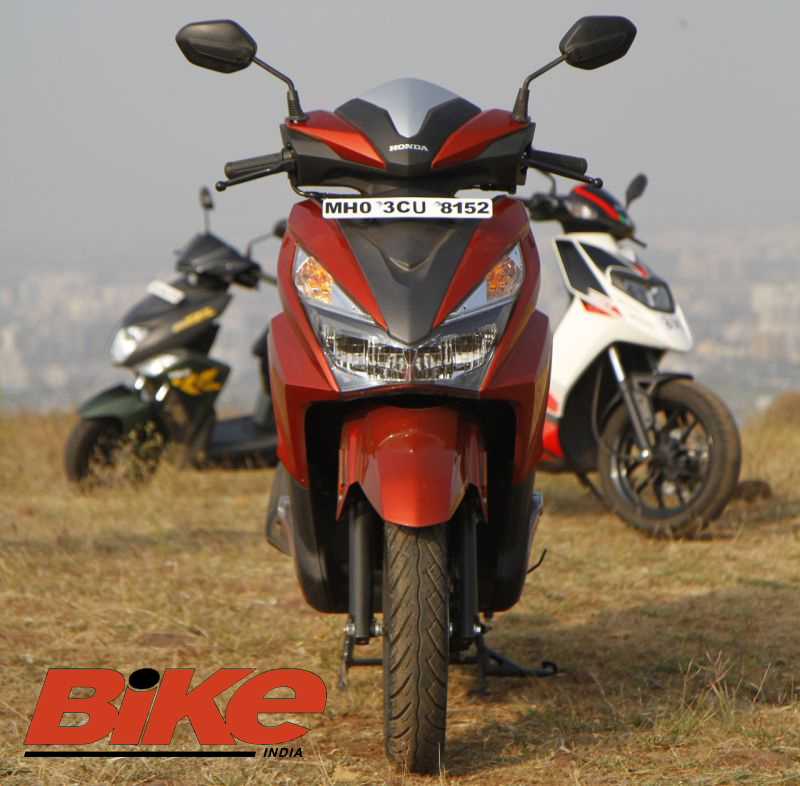 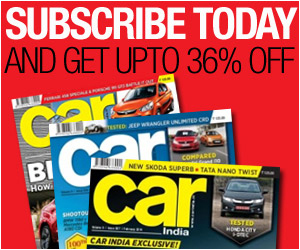 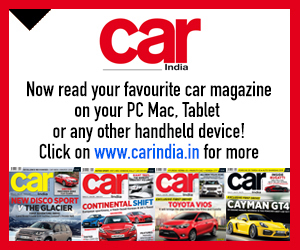 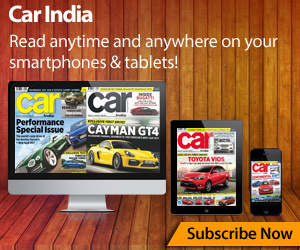 Our photographer, Sanjay Raikar, shares his experience of living with the Honda Grazia.